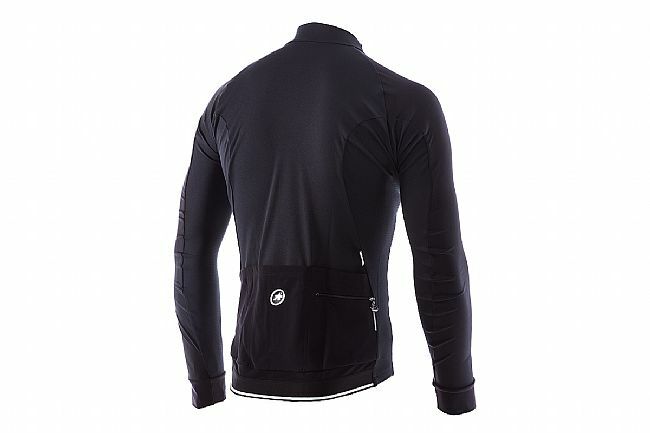 The men’s milleintermediateJacket_evo7 Jacket from Assos features their new lightweight and breathable Plutocrat Light fabric in a clean, comfortable design ideal for chilly - but not too cold - spring and fall days. 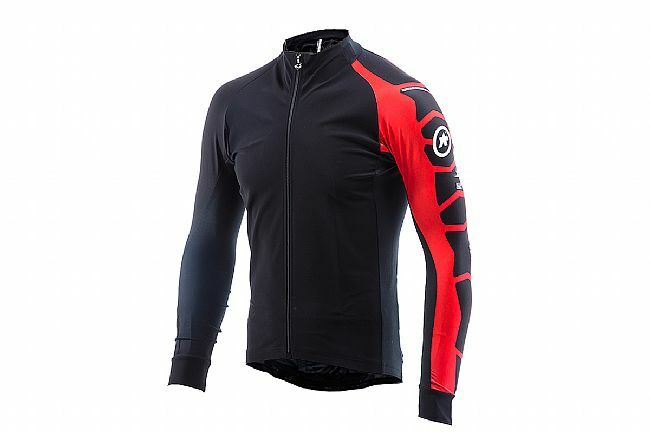 Thin, water-resistant, and moisture wicking, this jacket is highly adaptable - from cool, misty mornings to afternoon sun warming. A new collar design ensures greater comfort around the neck and shoulders. Three rear pockets with an external zipper pocket provide ample storage space for essential items. Improved collar design for enhanced comfort. 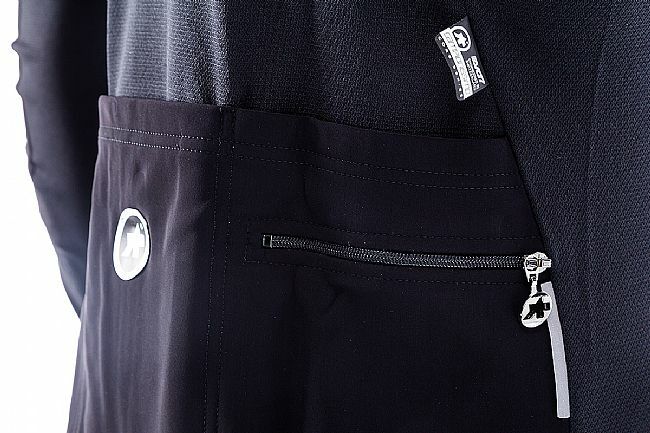 Three rear pockets and external zip pocket. 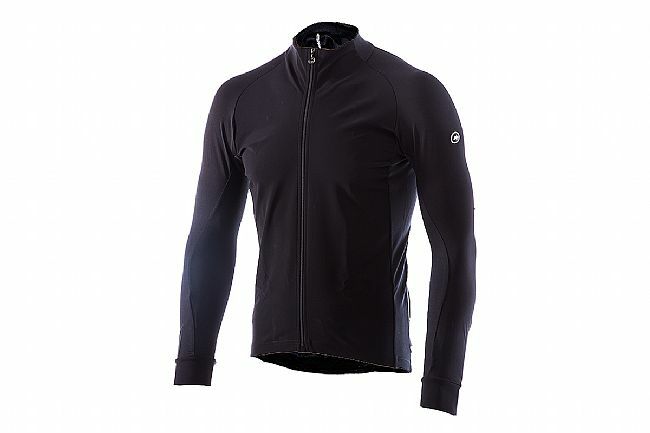 Plutocrat Light: 60% Polyester, 25% Polyamide, 15% Elastane. Height 5'3"-5'5" 5'5"-5'10" 5'10"-6'0" 6'1"-6'3" 6'4"-6'5" 6'4"-6'5"
Chest 38" 39" 40" 43" 46" 47"